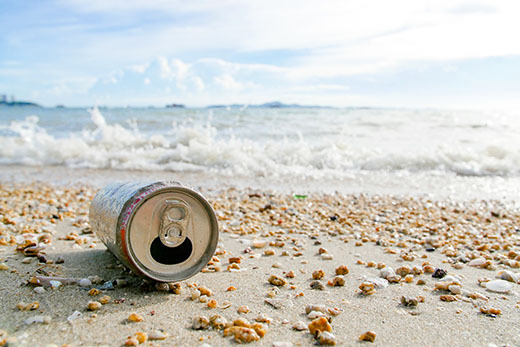 Queenslanders will receive a ‘nudge’ in the form of a 10 cent refund on drink bottles and cans to be more sustainability conscious when the Container for Change scheme kicks off this week, says QUT behavioural economics expert Professor Uwe Dulleck. From November 1 Queenslanders will get a 10 cent refund on eligible bottles and cans under the Container Return Scheme. Professor Dulleck, School of Economics and Finance, said the standard economic argument is about monetary costs but people’s behaviour is often motivated by more than just money. 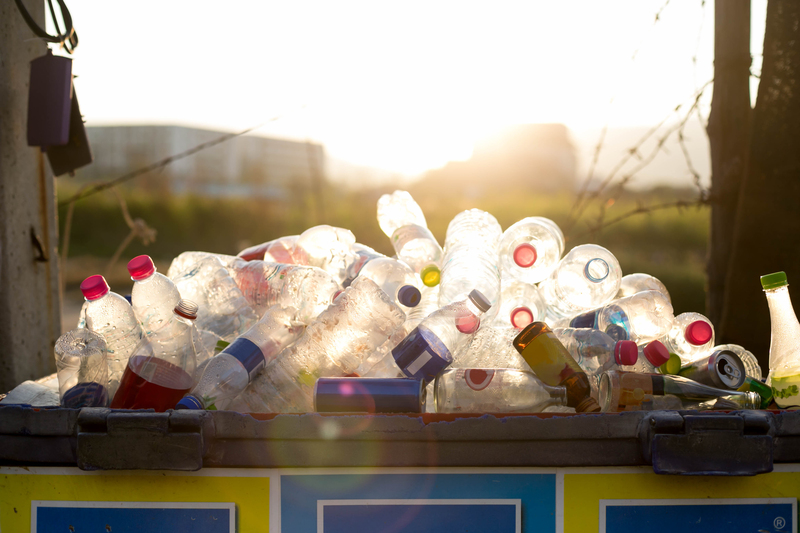 “Receiving money for returning a can or bottles signals to consumers that they should and can care about waste and recycling of single-use containers. People like to help and the small amount may remind them of being able to do their bit,” said Professor Dulleck, a member of the Queensland Behavioural Economics Group. 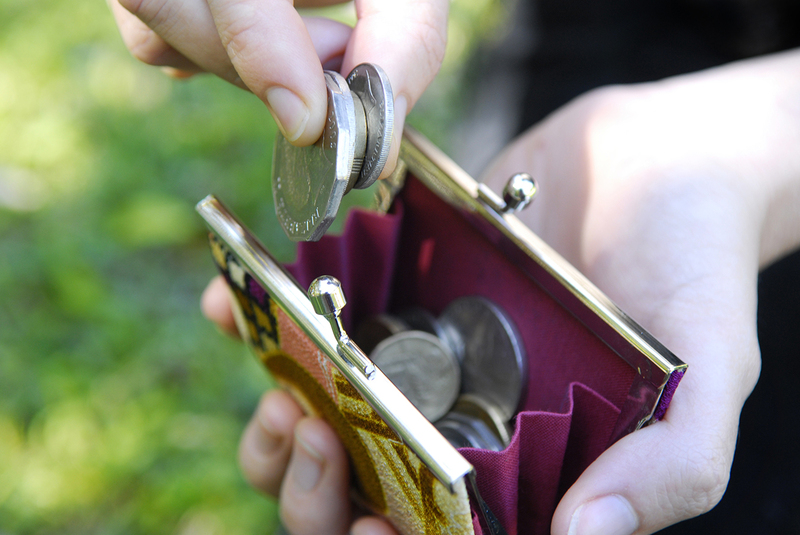 “A 10 cent rise will serve as a nudge to think more about the environment when making purchases. It is not a high-value reward but a signal that society cares about sustainability. “The refund can trigger loss aversion, a behavioural bias that makes us feel a loss of 10c much more than saving 10c on a product. This will reinforce the ‘nudge’. “Supermarkets have been warning customers that the price of certain beverages will rise to cover the cost of refund. “For supermarkets, the effect of the refund may be much more than the usual economic reasons behind such schemes - supermarkets will reconsider the products and packaging that they offer. Professor Dulleck also said the refund would be another avenue for people to assist charities. “With value attached to cans and bottles, groups like scouts can collect discarded drinks containers and trade them for cash. People may even actively collect the cans and bottles to pass them on to these charities. We do like to help others with our actions,” he said. “Also community groups can set up collecting stations and make it easy for people to drop them off. Professor Dulleck said European countries, including Germany, have a general levy on packaging based on the type of material used and the weight of packaging material. 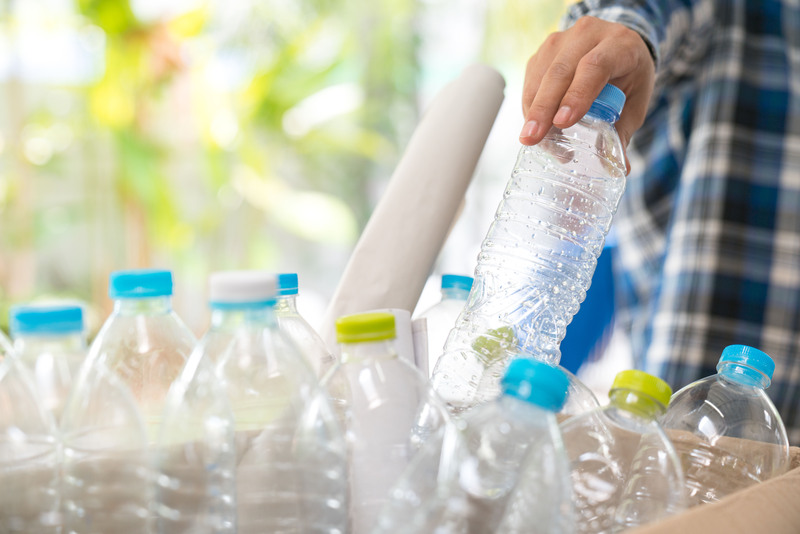 Professor Dulleck said these nudges as well as the incentives for manufacturers and retailers would see more people actively engage in reusing and recycling. “That retailers already react to an increased interest of customers to do their bit in the ‘war of waste’ can be seen in the discounts coffee shops offer to customers bringing their own cup,” he said.